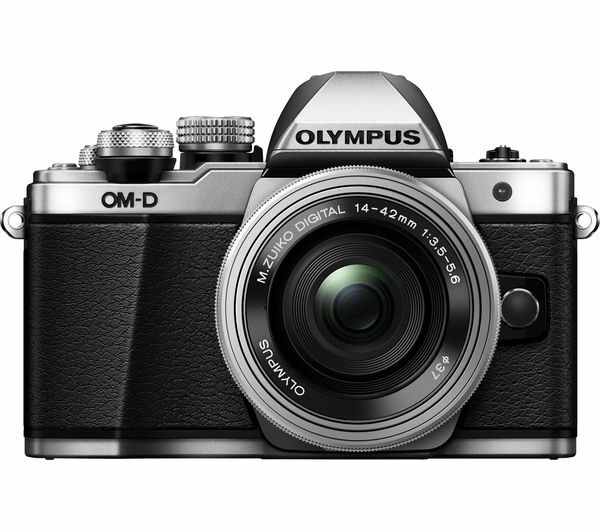 Get ready for great images in low light situations and on the move, thanks to the Olympus E-M10 Mark II Mirrorless Camera with 14-42 mm f/3.5-5.6 Lens' 5-Axis stabilisation. This powerful, built-in technology allows you to produce blur-free, pin-sharp images from the word go. 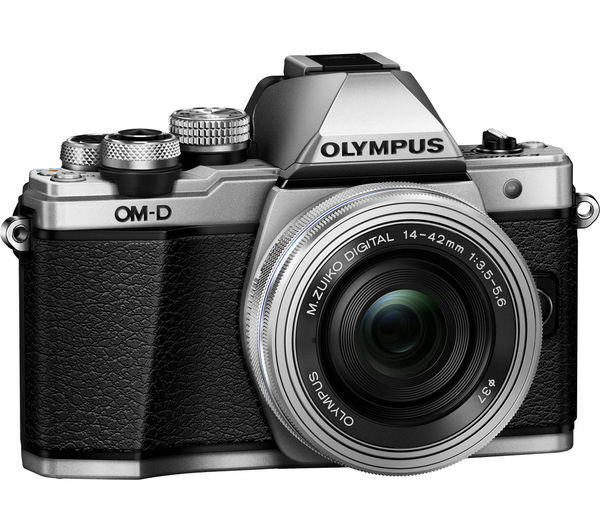 The large 16.1 megapixel resolution and highly sensitive Live MOS sensor deliver incredible image quality that will inspire a portfolio of impressive photography. 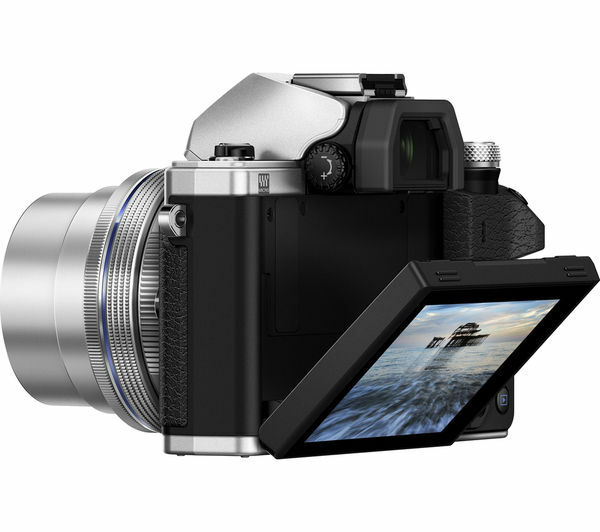 Its TruePic VII image processor utilises the sensor for low-noise, vibrant and detailed pictures with stunning colour reproduction. 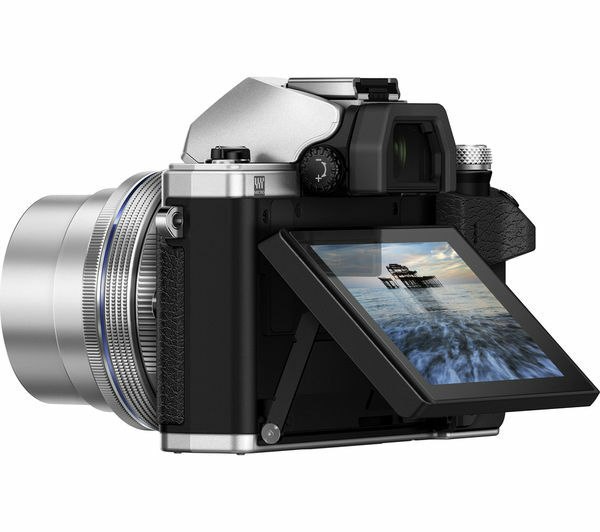 The Mark II makes image sharing a breeze. 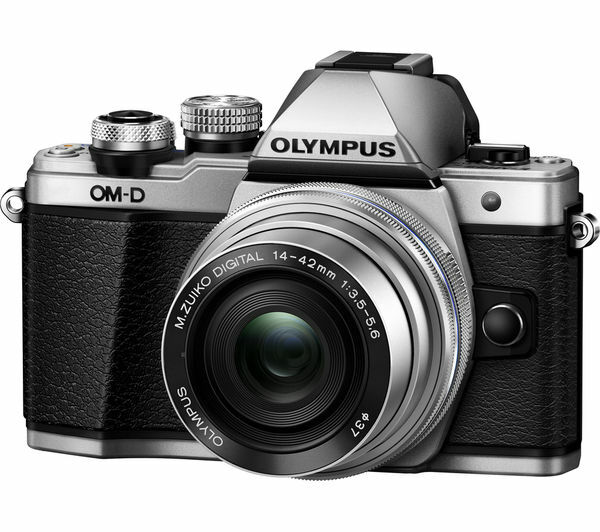 Thanks to built-in WiFi, you can control the camera from your smartphone or tablet device, view snaps, set the shutter and frame a group shot - just download the Olympus Image Share app. 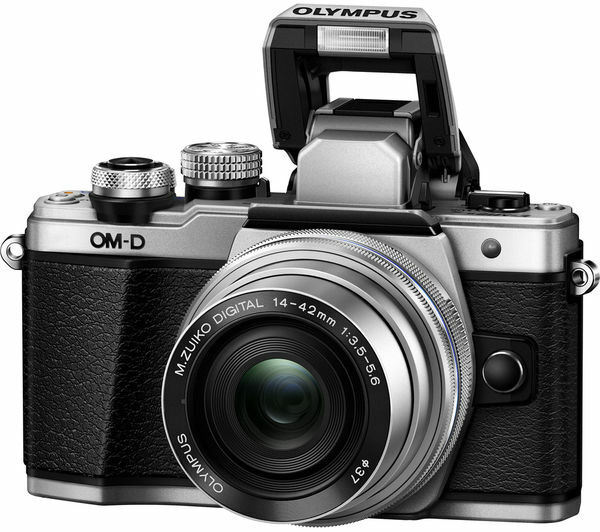 This interchangeable lens camera comes equipped with a slim pancake zoom lens that captures vividly crisp image quality. 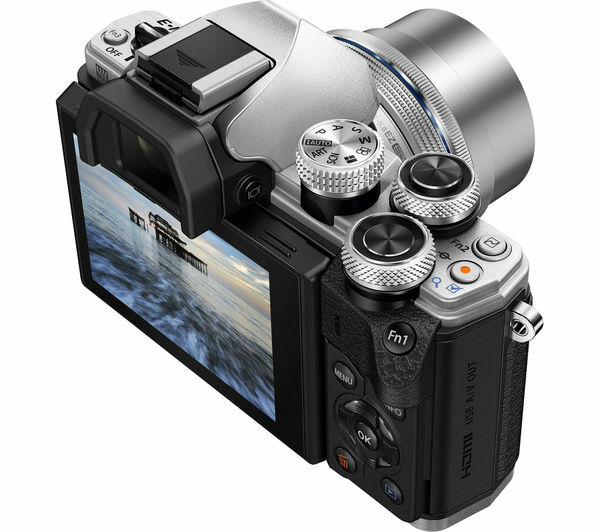 The compact and versatile lens features an electronic zoom mechanism that enables remote zooming via your smartphone device. Focusing is smooth, quiet and rapid fast for stress-free shooting. 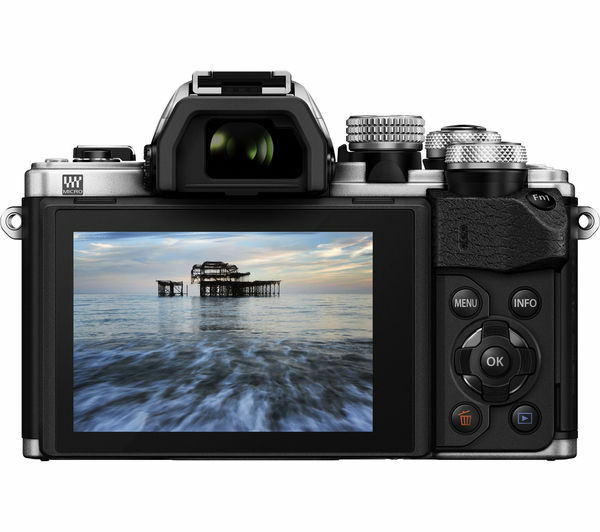 The E-M10 II compact camera packs high-performance features into a slim, stylish and metal body that's meticulously detailed. The metal parts and controllers have been designed for high operability and a comfortable using. 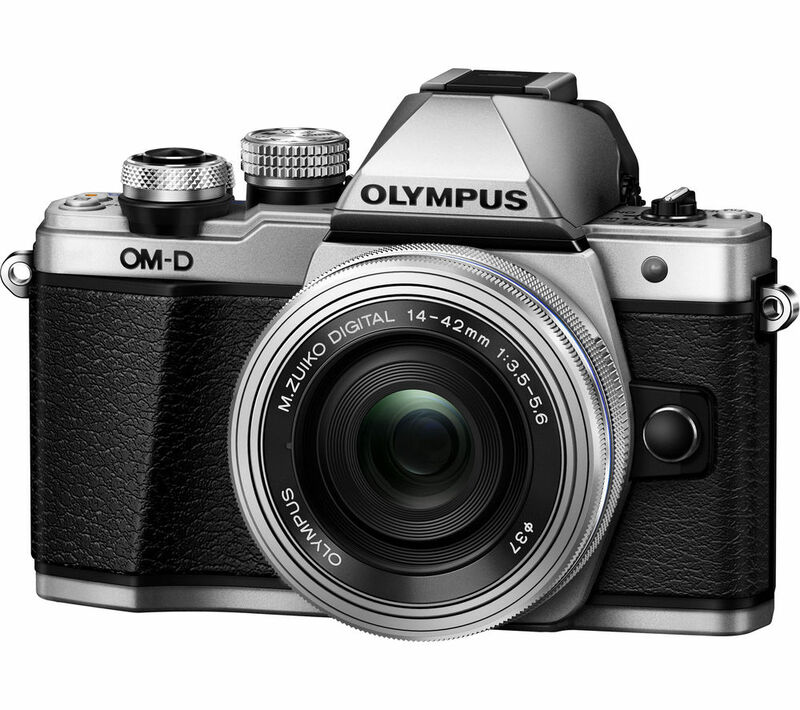 Take on your photography adventures with strength and sharpness. If you're shooting high definition videos along with high resolution images then it's best to invest in a high performance memory card. 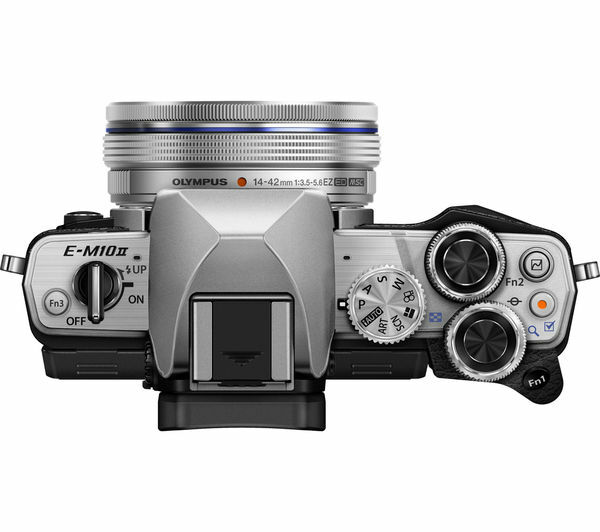 This will allow you to get the best out of your photography, ensuring the best continuous shooting speed and high quality data capture.